Wow, Shocking on the amount of money. And from a war torn country that is not rich. Amazing! My engagement was in my in-laws back yard and it was nice, but frugal. I wonder what they will do for their wedding? Great read to understand what the in colors are, it's pastels! 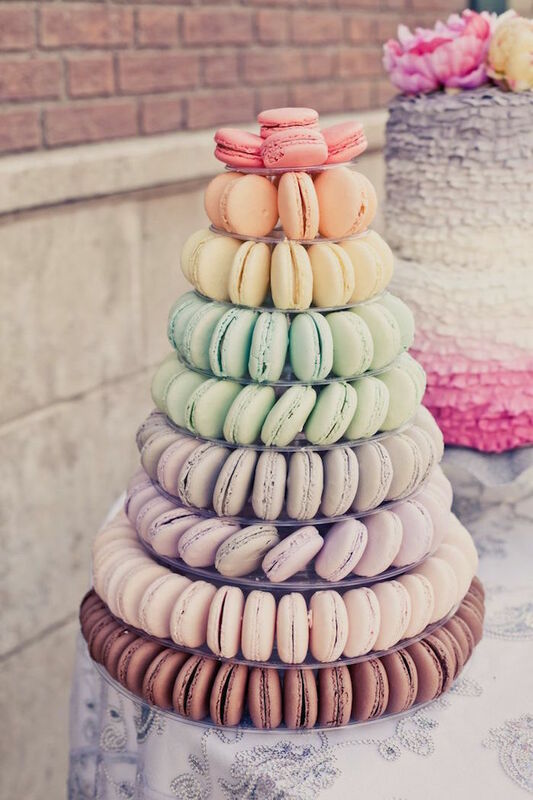 Every summer wedding should have a tower of Macaroons in different colors! From the article. Girls Summer Flower Girl Dress Sale! 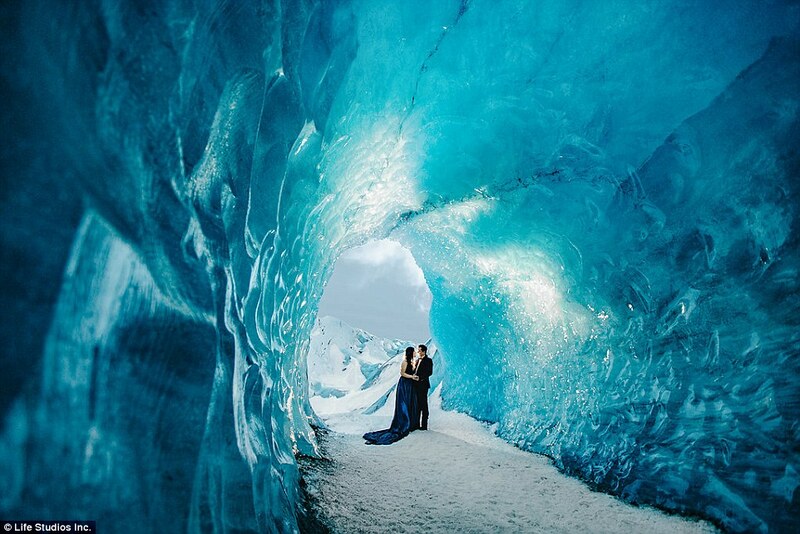 Summer is the most popular time of year for weddings. Great weather, wonderful flowers, and long evenings! What more is there to ask. Top colors this year I have noticed for Summer Wedding are Aqua, White, Peach, Blush, Mint, and Plum. I had a Summer Engagement (our engagement anniversary was a few days ago), and January Wedding. All we can do is quickly as possible get the dress shipped. We use US Priority Mail for most orders and that usually takes 2-3 days within the US. For larger orders, we use FedEx ground. The headache is weather can slow down delivery times within the US. And for overseas orders, customs. And we have zero control over these. Shipping times are estimates, and they are not guaranteed. A person in New York called and wanted to know where Elitedresses is located, so they could stop by our showroom. I answered near Los Angeles. The number of these calls I have gotten has gone down since I added a note we are an online only dress seller. I may need to see where else I can add a note. Stress is everywhere in our current world, Our bodies were made for a world, where stress was infrequent and sudden, and you had all day to recover from it. Our current world is stress all the time. Let the professional take the photos. If the invite says no kids, don't bring them. RSVP if your going, and if your RSVP then go.